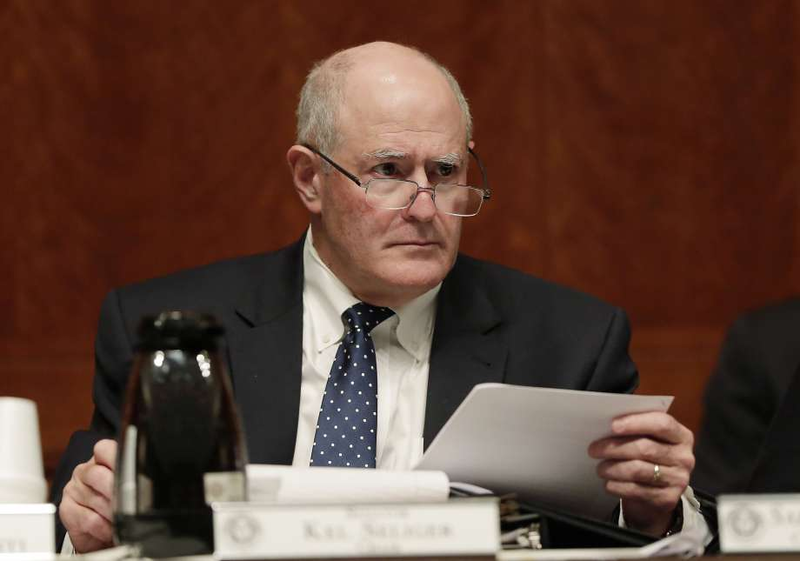 Senator Kel Seliger (R-Amarillo) has announced several town hall forums around the 31st district during the upcoming month. Seliger has announced six town halls during September. The town hall tour will kick off on September 6th with several town halls in the rural areas of the 31st district. The tour will then end on September 21st with events in Potter County and Randall County. Both events in Amarillo will be held on September 21st at the Amarillo College Downtown Campus Auditorium (10am) and Canyon City Hall (2pm), respectively. The meetings come as Seliger has drawn two announced Republican challengers. Former Midland mayor Mike Canon and former Muleshoe mayor Victor Leal have announced challenges to Seliger, while more candidates could announce or file by the December deadline.